Early readers need guidance and joy. LIGHT is an imprint we are still developing. It will offer picture books and chapter books of all sorts to focus and entertain during those tender years. 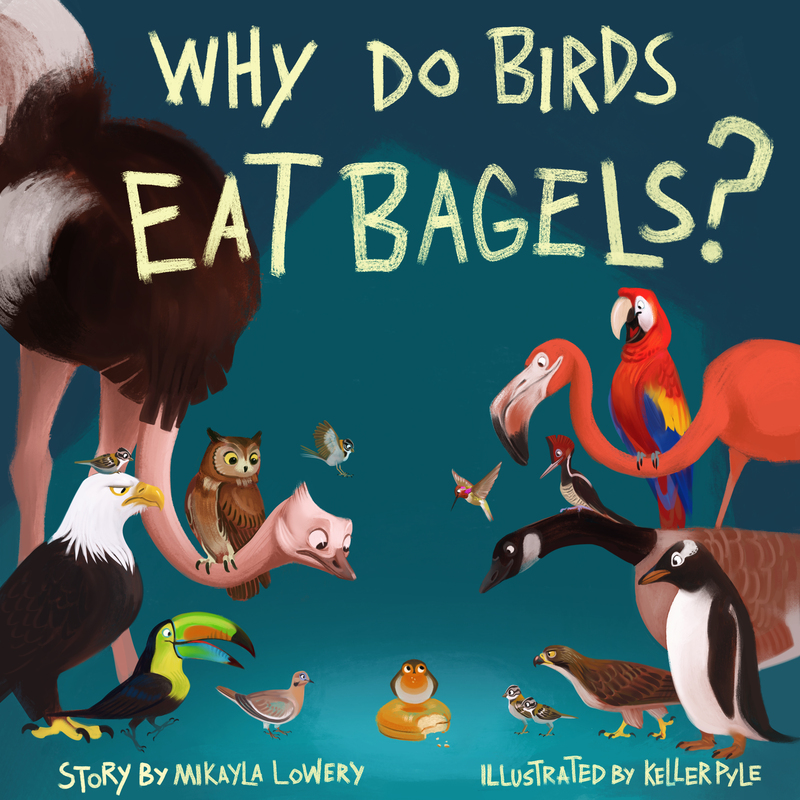 This adorable picture book by kid-author, Mikayla Lowery, is set to release spring of 2020.